9 people like this photo. 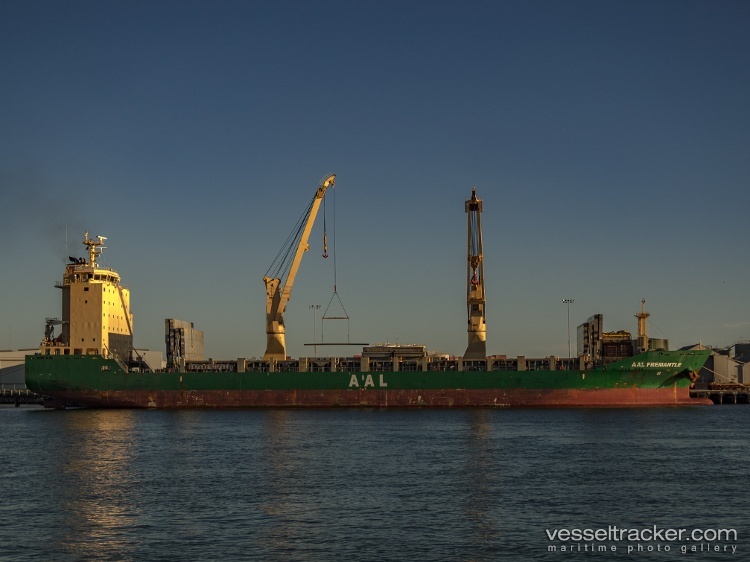 The general cargo ship, AAL Fremantle [IMO 9521095/MMSI 564202000] alongside the common user berth, No. 1 NQ at Fremantle Port on July 14, 2015.